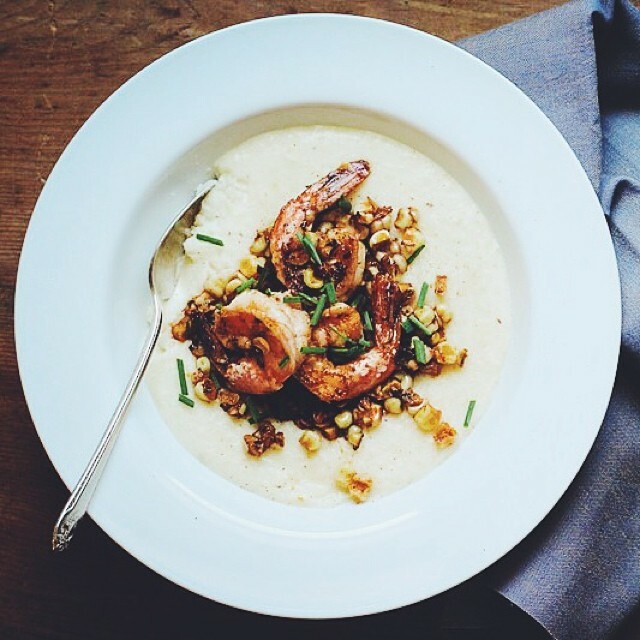 Up on the blog today...recipe for Shrimp and Smoked Gouda Corn Grits. Will be eating this for breakfast, lunch, and dinner for the foreseeable future...#yum! Thanks, @bonappetitmag for the inspiration!